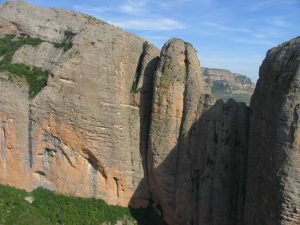 Riglos is a set of vertical and overhanged conglomerate walls with various lengths of up to 270m long. 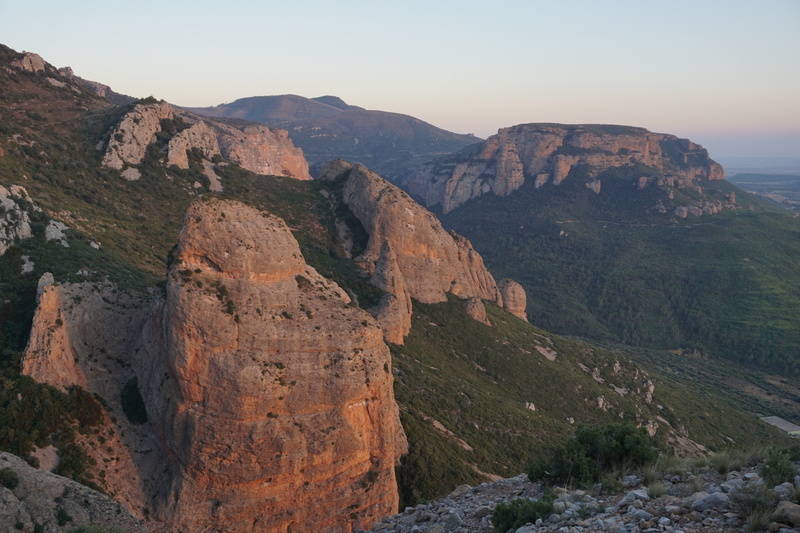 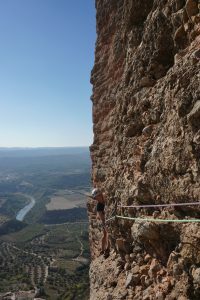 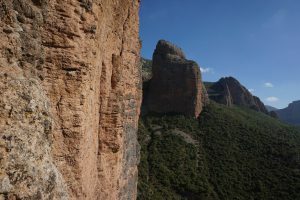 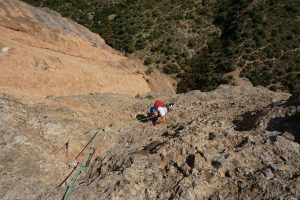 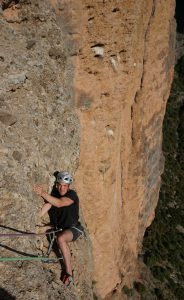 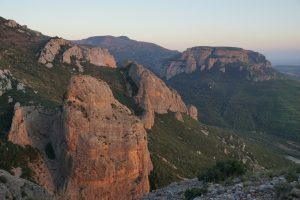 With its many amount of catches, Riglos offers a very athletic climb in the province of Huesca, Aragon. 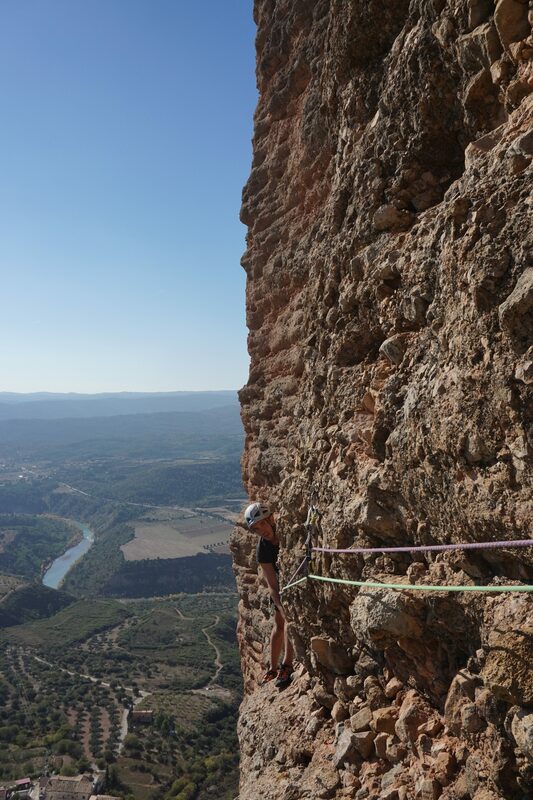 Feel the verticality under your feet, you will not forget it! Climbing in Riglos is very special; there are plenty of "bolo", very big catches that make it unique.